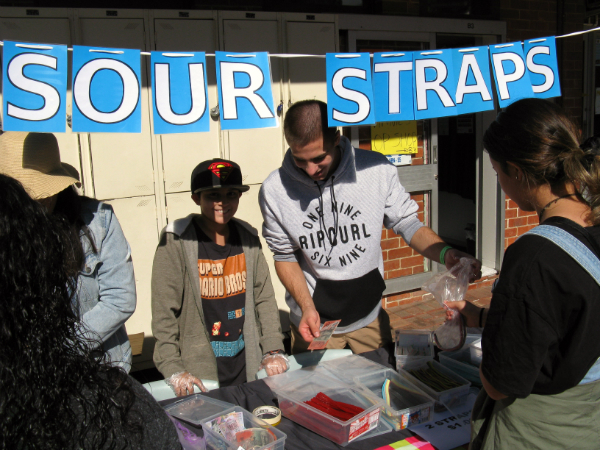 On Friday 12 May, La Salle College in Swan Valley Western Australia, spent the day raising money for Make a Difference Day (MAD) to support Life Link, Catholic Caring Agencies, Lasallian Foundation and St Vincent De Paul. 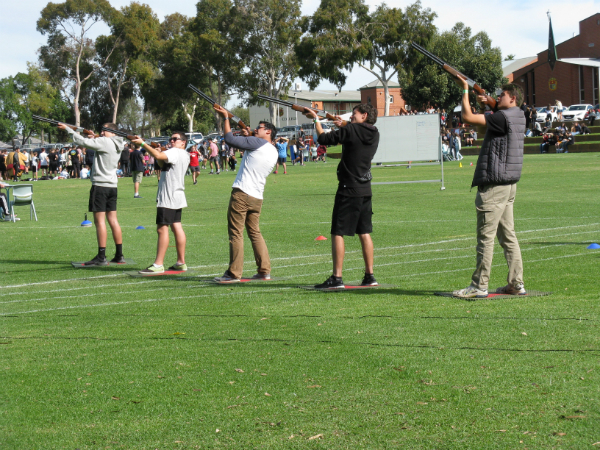 Fun and entertainment were the highlights of the day, as 64 Pastoral Care Groups came together to fundraise and be entertained in order to raise money for those in need. The fundamental objective for the day is to serve people in need, in the words of John Baptist de La Salle "serving the least, lost and last." The event commenced in 1963 and is now well and truly an institution at La Salle College. The day's activities included handball competitions, Weetbix challenges, hair colouring, photo booth, Zorb ball, abseiling, a dunking machine, book stalls and many more fun filled activities. Students had the honour of meeting Wild Cat Basketball players Mason Briggs and Dexter Kernich Drew. They took photos and had their keepsakes autographed by these talented sportsmen. In the afternoon 'La Salle's Got Talent' was held, offering students a great opportunity to present their hidden gifts on stage. The crowd favourite was the Year 12 boys' band 'The Believers' and the Judges' choice was Luke Paxman from Year 7.